For generations, travel was a hazardous undertaking. Consequently, many superstitions grew up around it. Such superstitions often have to do with the act of traveling, but some have been inspired by certain destinations. Many cultures believe in unlucky numbers. 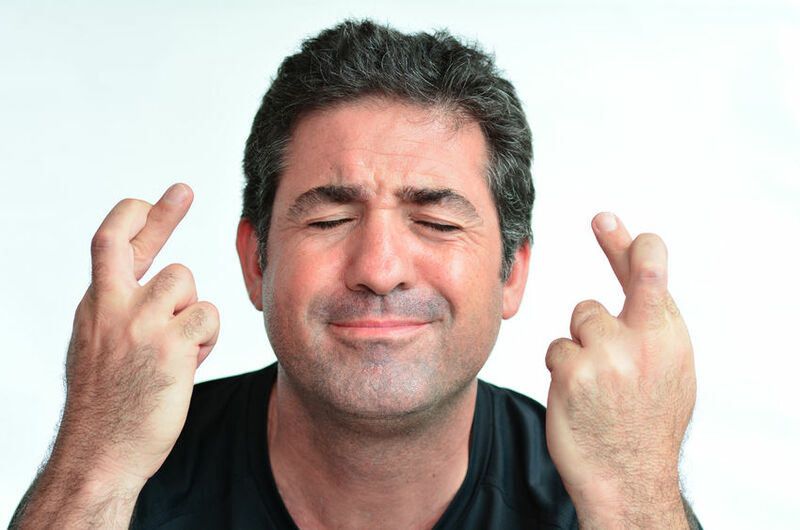 In the United States, for example, the number 13 is considered unlucky. Many Americans therefore refuse to travel on the 13th. Similarly, American hotels usually do not have 13th floors and American planes do not have 13th rows. Likewise many people do not want to fly in an airplane on September 11th. In Italy, the number 17 is considered unlucky, for the Roman numeral, XVII, is an anagram of the Latin word, Vixi, which means “I have lived” and thus refers to death. Superstitious Italians thus avoid traveling on the 17th. In China, the Cantonese word for “four” sounds the same as the Cantonese word for “death.” Four is thus considered an unlucky number. Chinese planes therefore do not have fourth rows, and Chinese hotels do not have fourth floors. Staff at the Nepal Airlines once sacrificed a pair of goats to Akash Bhairab, the Hindu god of sky protection when one of its planes developed a malfunctioning engine. While they did have mechanics work on their plane, they decided that a ritual to appease a god would also be helpful. Travelers in Senegal do not discuss their plans out loud for fear of attracting the attention of evil spirits that might try to disrupt the journey. In Norway, travelers will sometimes ask a friend or loved one to curse them with the phrase “Tvi tvi.” The Norwegians believe that evil spirits won’t bother somebody who has already been cursed. This type of misdirection seems similar to the actors’ tradition of “Saying break a leg” when they want to wish a fellow actor good luck. Many people in Europe believe that traveling on a Friday is dangerous. The superstition is said to date back to the time of Christ, who was crucified on a Friday. Travelers in Russia believe that sitting on their luggage for a few minutes after they have finished packing will ensure a safe and lucky journey. In Serbia, flowing water symbolizes mobility. If somebody spills water behind somebody about to embark on a trip or some other venture, they are wishing them a safe and easy journey. In Bulgaria, it is considered bad luck for a house sitter to start sweeping the floor right after the owner has departed. Immediately sweeping or vacuuming the floor is considered a symbolic way of sweeping the traveler out, and it can therefore keep them from returning safely. People in the United Kingdom consider it good luck if a black cat crosses a traveler’s path or approaches them. On the other hand, if the cat walks away from the traveler, it takes the good luck away with them. In Latvia, it is considered bad luck for a traveler to go back home to retrieve something they’ve forgotten. The forgetful traveler can, however, avoid misfortune simply by gazing into a mirror after collecting the item. People in Ireland will not travel on November 11th. That is St. Martin’s Day, and the saint was killed when he was thrown into stream and crushed by a mill wheel. The Irish consequently believe that no wheels of any type should turn on his saint’s day. 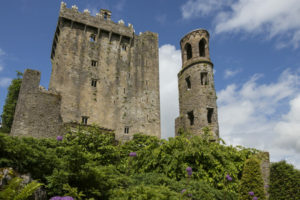 The Blarney Stone, which is built into the battlements of Blarney Castle in County Cork, Ireland, is believed to endow whoever kisses it with the power of eloquent and persuasive speech. There are several different legends about where the stone came from and how it got its alleged powers. Kissing it is no mean feat, however, for the visitor must go to the top of the castle and lean backwards over a parapet while holding onto two railings. 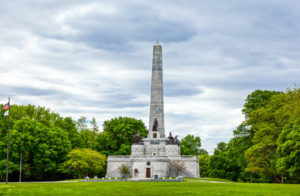 Located in the Oak Ridge Cemetery in Springfield Illinois, the Lincoln Tomb is the final resting place of President Abraham Lincoln. The tomb includes a bronze of Lincoln’s head, and people have been rubbing its nose for generations. Rubbing a statue’s nose, especially that of someone as powerful as a President, is supposed to bring good luck. The Hagia Sophia is a church-turned-museum located in Istanbul, Turkey. 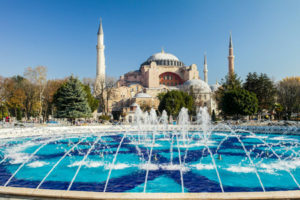 It was built in the 6th century by the command of Justinian I, the ruler of the Byzantine Empire. One of the attractions in the Hagia Sophia is the “Weeping Column,” a marble column with a bronze belt encircling the lower part. There is a circular hole in the bronze part. The water dripping from the hole is believed to have healing powers. Visitors who stick their thumb in the hole and turn it to the right will be cured of whatever ails them. 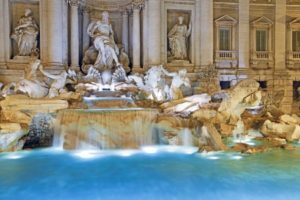 The Trevi Fountain or Fontana di Treva is a fountain in Rome. Built in the 18th century, it is Rome’s largest Baroque fountain. According to legend, if a visitor throws a coin into the fountain they will be assured a safe return to Rome. To secure this good fortune, the visitor must throw the coin over their left shoulder while using their right hand. 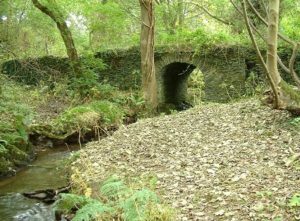 Located on the Isle of Man, the Fairy Bridge is believed to be inhabited by actual fairies. To avoid their wrath and the resultant bad luck, people politely greet them before crossing their bridge. Even participants in the TT motorcycle race will take a few seconds to greet the fairies. Appeasing the fairies in this fashion ensures a safe journey.